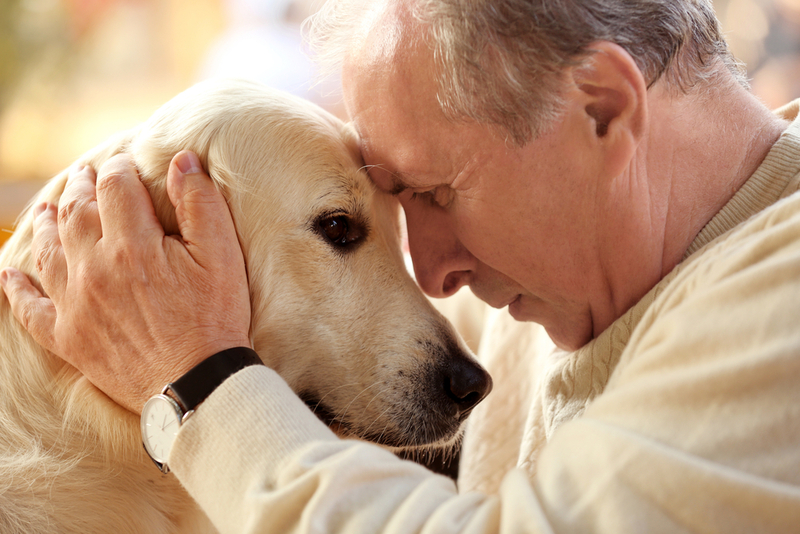 Does Your Estate Plan Include Your Pets? | Andrea L. Jakob, P.A. To help pet owners ensure that that their wishes for their pets' long-term care won't be forgotten, misconstrued or ignored, The Humane Society has created a printable fact sheet, “Providing for Your Pet's Future Without You.” The five-page fact sheet, which is available in English and Spanish, provides sample legal language for including pets in wills and trusts, plus suggestions on protecting pets through a power of attorney.